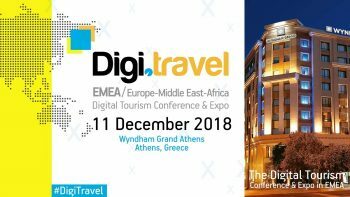 The Digi.travel EMEA Conference & Expo 2018, scheduled to take place on December 11, in Athens. 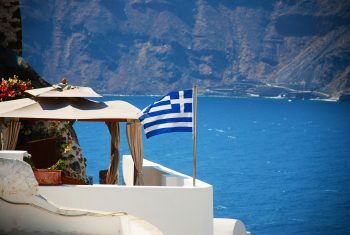 Greece will be the first European country to host the UNWTO International Meeting on Silk Road Tourism, a collaborative initiative designed to enhance sustainable tourism development along the historic Silk Road route. 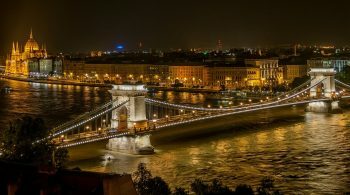 Coming up January 30th and 31st in Budapest, HOTCO will be the 1st international hotel and resort real estate investment conference focusing solely on Central Europe. With a focus on emerging markets in Eastern Europe, the conference will serve as an investment summit and idea exchange with leading hospitality professionals. Coming up in Moscow, the first ever Hospitality E-Commerce and Revenue Management Conference from dotcomhotel takes place October 6th & 7th at the Courtyard Moscow Paveletskaya Hotel. Coming in early Winter to Athens, this year’s Digi.travel conference promises keen focus for industry experts tuned to the trends and tech that will power hospitality in the year to come. 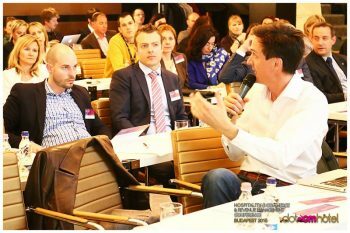 Organized by the experts at Travel Media Applications, international speakers and attendees will converge on Greece’s capital to learn, brainstorm, and connect on travel business trends. Coming up this week the To The Table EMEA 2014 B2B forum food and beverage event takes place at the Ritz-Carlton in Berlin. Starting on the 15th and ending 18 May, this exclusive gathering of decision makers in the industry is one of the year’s key events. 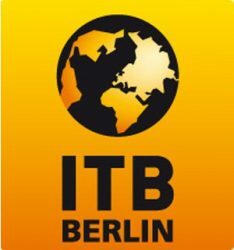 Coming up March 6th – 10th, ITB Berlin 2013 welcomes a record number of exhibitors. 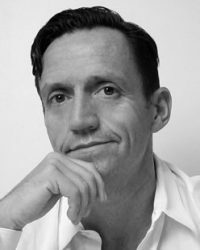 News from the conference also tells of high demand for floor space, and reveals Arab, Asian, and South American companies on the move to show off there. 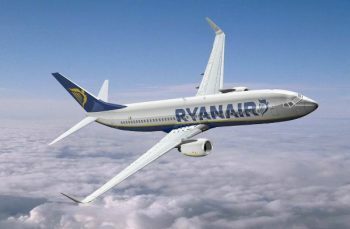 Already this week, travel news seems a bit on the up-and-up with positive looks at WTM London, as well as great financial news from players like Priceline. I know we are thinking; “Is tourism coming out of the woods here? Regardless, here’s some positive news bits. This morning the much awaited World Travel Market opens in London. 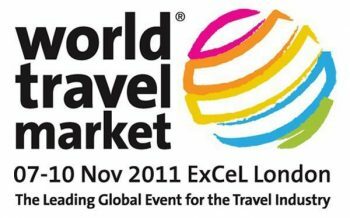 WTM 2012 will see some 157 new entries to exhibit among the world’s leading tourism, technology, and hospitality companies of every sort. 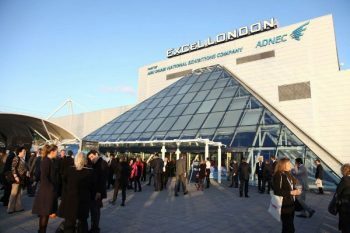 Taking place at the ExCel from the 5th through the 8th, Reed Exhibitions’ yearly event will see even more notoriety and reach this year. 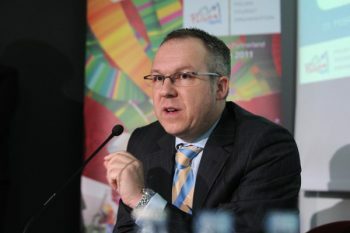 News from ITB Berlin yesterday saw the head of the world’s leading travel trade show, David Ruetz, projecting to a crowd in Singapore about ITB Berlin 2013. At a press conference Reutz presented facts and figures on this year’s event as well.